The signature attraction of the original Camp Mickey-Minnie at Disney's Animal Kingdom, Festival of the Lion King is a highly rated stage show featuring performers, songs and characters from the legendary movie. 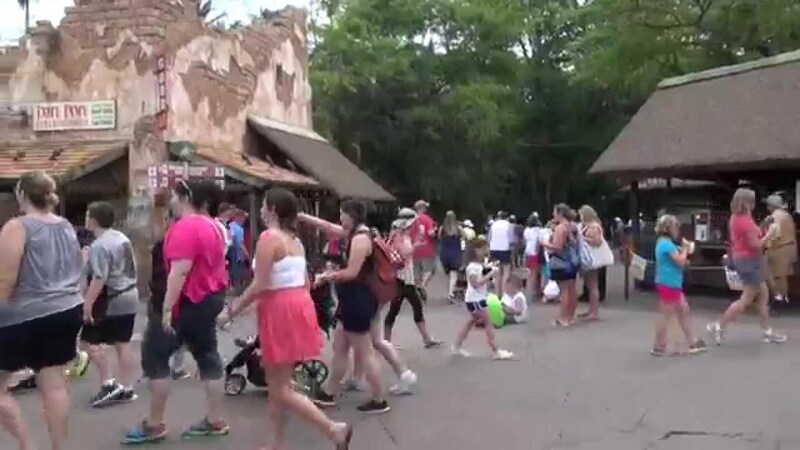 Now performs in Harambe. Captioning Assistive Listening, Handheld Captioning, Sign Language at some shows. This show is probably one of the best shows that WDW has to offer. It is a show you CAN NOT miss on your trip to WDW. 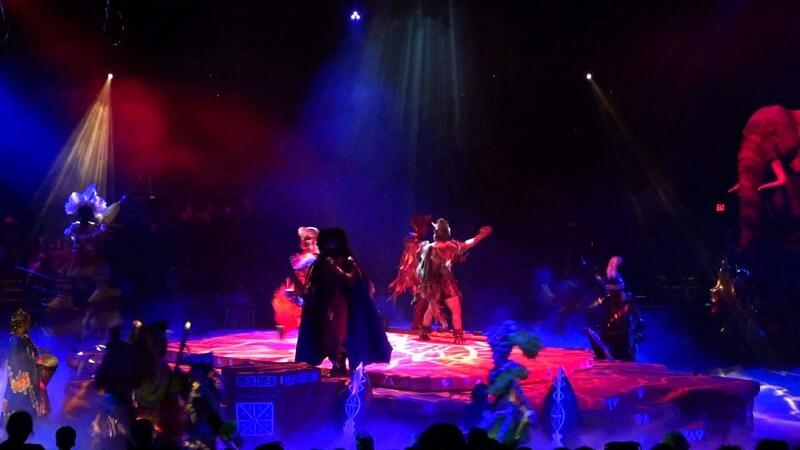 The music is the same popular music loved by all lion king fans combined with live performers, floats, and tumbling monkey's it is a show that you will remember forever! the acrobatics are awesome. its just like a cirque du soleil show. love it! The show lasts about 20 minutes and is a lot of fun for kids and adults. It has some audience participation but mostly spectacular dancing, singing, and acrobatic feats. A must see if going to Animal Kingdom. The best live show in WDW. I cant understand how its not 10/10 the show is amazing and a must see for all ages.